Britten Sinfonia is proud to be an Arts Award Supporter in the East of England region. We offer a range of opportunities at the various levels, which enable young people to experience live music, take part in training placements and workshops, respond creatively, learn new skills and actively participate in both music and literature challenges. Arts Award is a range of unique qualifications that supports anyone aged up to 25 to grow as artists and arts leaders, inspiring them to connect with and take part in the wider arts world through taking challenges in an art form. 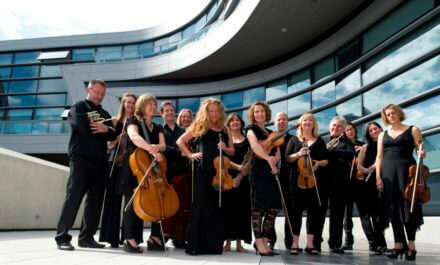 What support does Britten Sinfonia Offer? 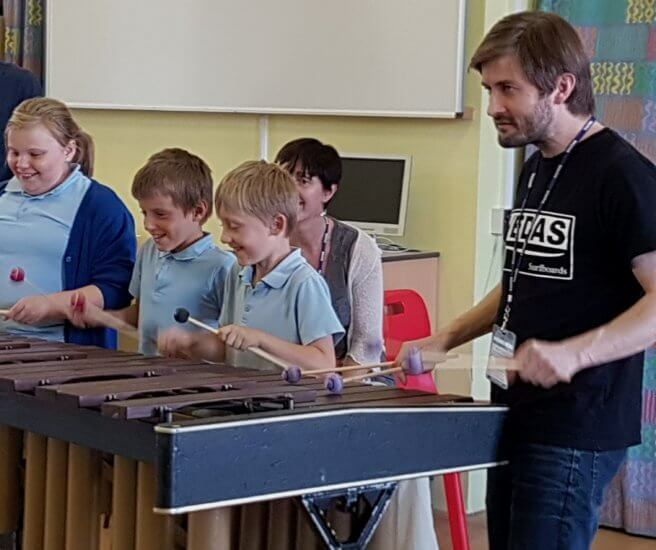 Key Stage 1/2 Music & Literature School Tours in Cambridgeshire, Norwich and Peterborough. 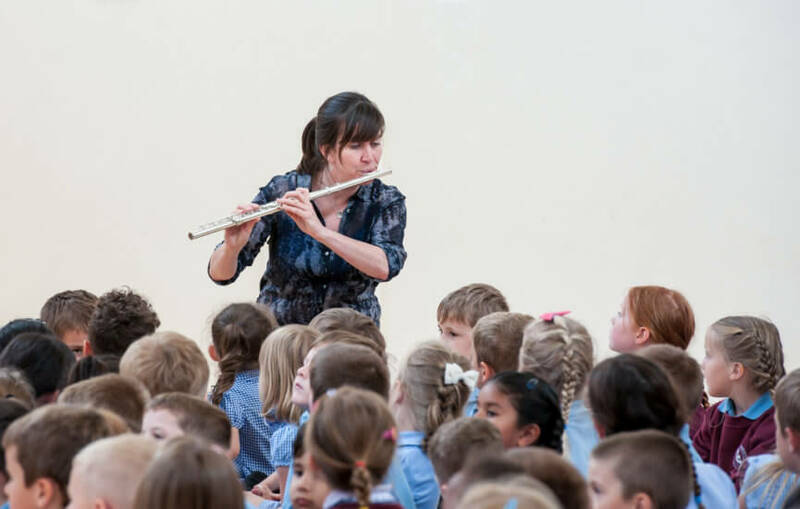 Includes study of a book or poem, live interactive performance, creative response opportunities, composing, conducting and singing games, a workshop session and a resource book with musical challenges. 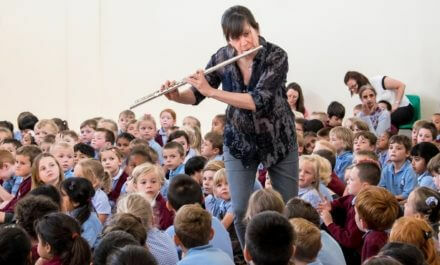 Creative Learning At Lunch – offered to schools in Cambridge and Norwich. 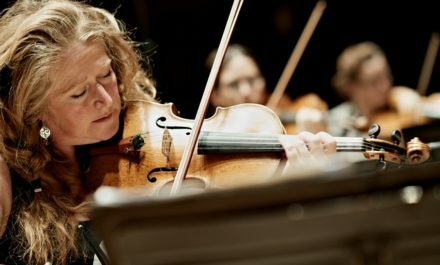 Tickets to a live classical concert in a local venue, prior workshop exploring the repertoire, pre-concert discussion and a chance to meet the players. Britten Sinfonia Students Scheme – a year-long scheme offering students from Cambridge University and Anglia Ruskin University the opportunity to work alongside our marketing team, distributing posters and flyers, helping with online marketing on social media, and writing blogs and articles which will feature on our website. Includes a week-long placement at the Britten Sinfonia office across all departments and the opportunity to attend a number of local concerts.